Accu-Chek SoftClix Lancets 25’s. 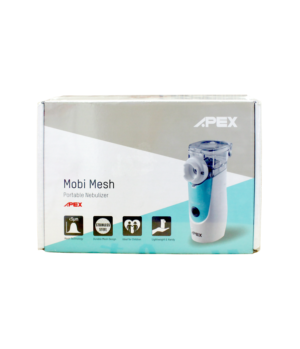 Only for use with Accu-Chek Softclix Lancing Device. Accu-Chek SoftClix is specifically designed to take the pain out of everyday testing. 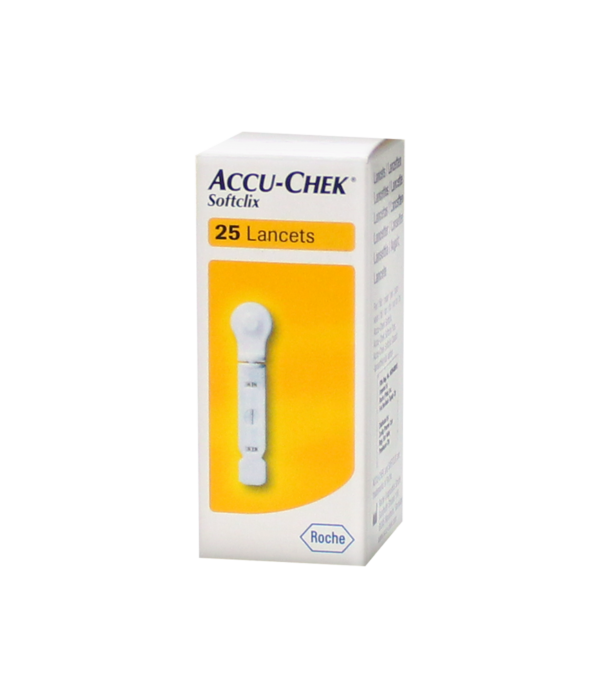 The features of the Accu-Chek SoftClix make it a high-quality lancing device. User-friendly design. The pen like style make it discreet and easy to handle. Note: Accu-Chek SoftClix is for single patient use only.